on all cosmetics and accessories. 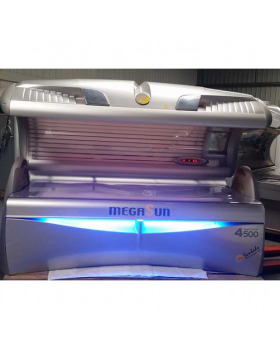 Wide range of refurbisherd commercial sunbeds, all of which are reconditioned to very high standard. Brand new commercial tanning beds in very competitive prices. 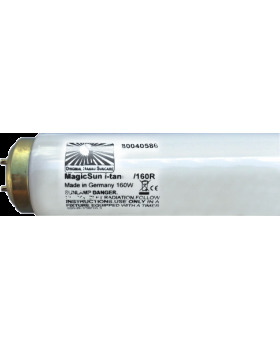 Wide range of tanning lamps, to meet your salon requirements. Whole range of the best brand of skin care products and tan intensifying cosmetics. All accesories you need to run a succesful tanning shop. You pay a fixed monthly charge for 12 months and we maintain and service the sunbed for you. Want to be updated with our latest offers & special deals? We offer the professional commercial sunbeds. We bring over 16 years experience in the tanning and beauty industry. We offer assembly and disassembly sunbeds. We can also provide transport. We provide everything you need to run a successful tanning Studio. We are here to help you and keep your sunbeds in best condition. We service all makes and models of tanning beds. In our shop we provide professional service.